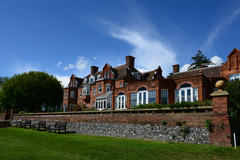 With its unique parkland / downland character and Grade II Listed clubhouse, Tyrrells Wood has long been recognised as one of the finest venues in Surrey. Our course, set amongst a myriad of specimen trees framing magnificent views of the surrounding countryside, was originally designed by five-times Open Champion James Braid to provide a tough but rewarding challenge. 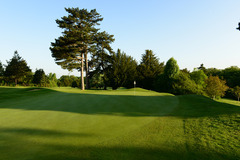 and believe our superb facilities will satisfy the demands of the most discerning golfer. 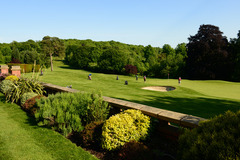 Having opened in 1924 Tyrrells Wood Golf Club has survived everything from WWII to the 2012 Olympic cycle race. There are few finer places in Surrey to play among the specimen trees framing magnificent views of the Downs. 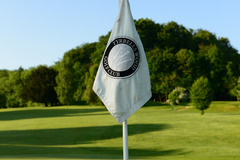 As an established Private Members' Club our golfers interests are at the forefront of everything we do. 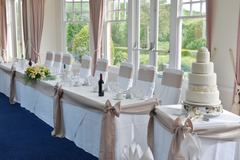 Our beautiful gardens, Grade II listed building and Keswick Suite complement any special event. Speak to our team who will help you plan every fine detail of your perfect day. Our members are happy to give a warm welcome to all visitors wishing to enjoy the course and facilities at the club. 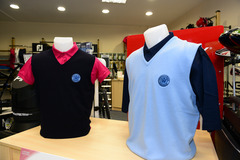 With its state of the art simulator and the latest golfing fashion and equipment, our Professional Shop is able to cater for your every golfing need.